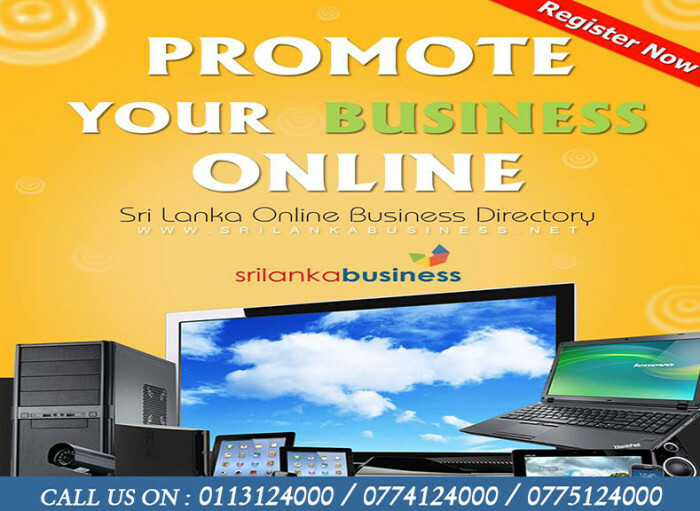 Office address : Panthera Yala, Sithulpawwa Road, Bebawa, Yala, Srilanka. 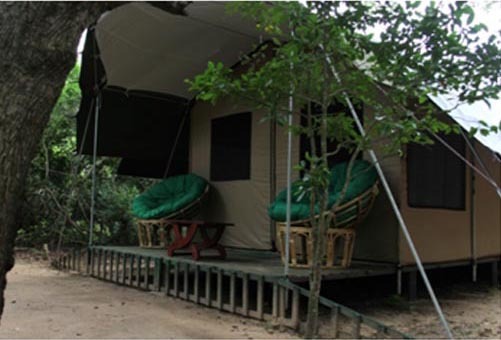 A TENTED CAMPING SITE situated in the Buffer Zone of YALA National Park. 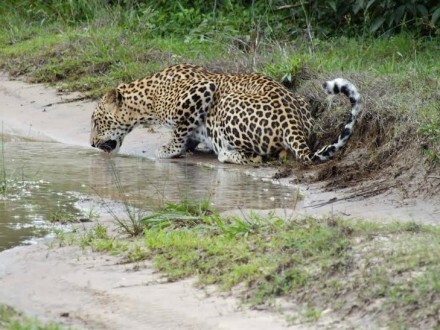 “Wilderness Yala” boasts high standards of comfort & Luxury. 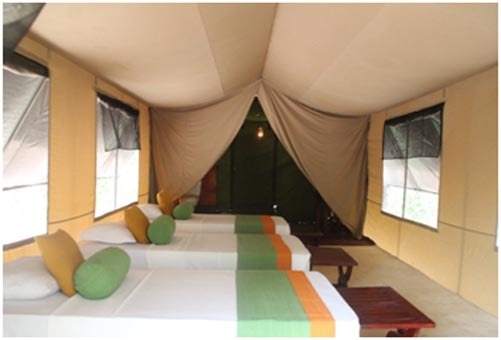 The CAMPSITE completed with a RESTAURANT, SEATING AREA and a KITCHEN. 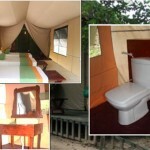 Each unit has its own private bathroom with shower, bath and room amenities. 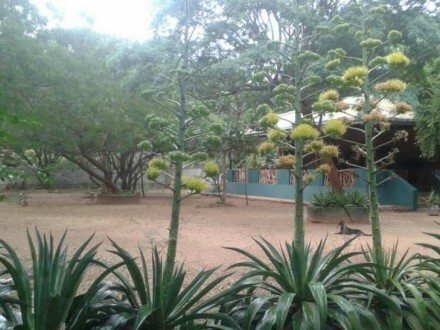 The Campsite is perfect for guests looking for solitude, seclusion and a chance to commune with nature. 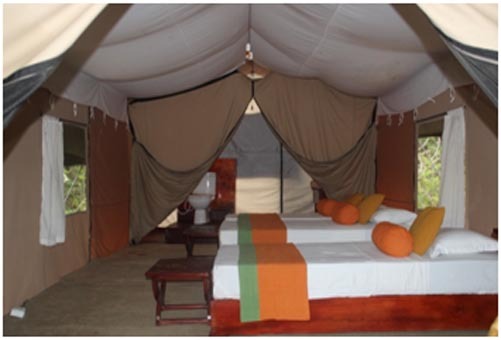 It gives the ultimate experience of being in the middle of a wildlife sanctuary. 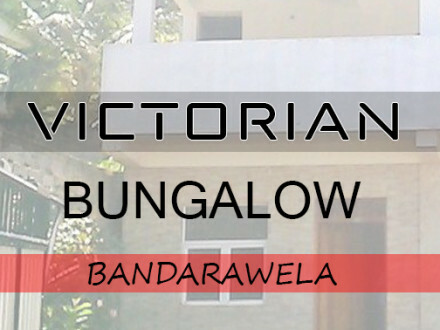 We are 07 km away from Yodhakandiya towards Situlpawwa, via “Kirinda-Situlpawwa Rd”. Surrounded by numerous world famous Buddhist land marks. 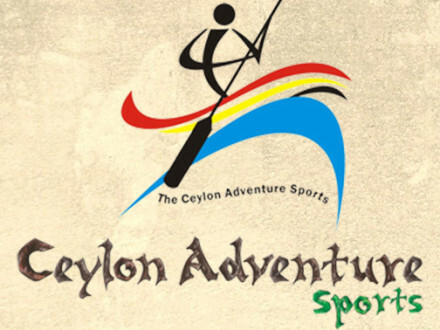 ie., Katharagama, Sithul Pawwa, Kirinda and World famous Yala, Bundala, Lunugamwehera National Parks, Wirawila Tissa Sanctuary & Kumana Famous Birds Sanctuary and many more attractions within. 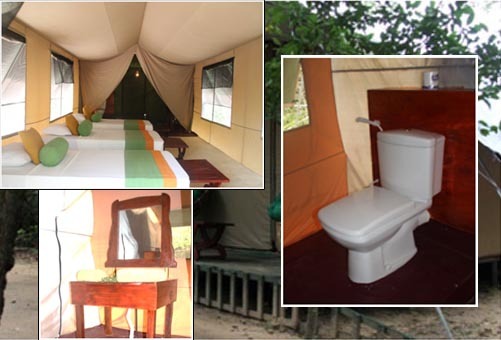 Feel the comfort of our 02 luxury tents, each fitted with attached toilet & bathroom facilities, surrounded by the lush greenery. 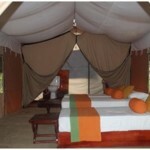 02 Spacious luxury tents on decks, named “PALU” & “KARA”. 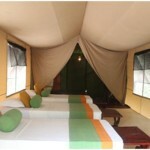 Each can comfortably accommodate 03 pax. 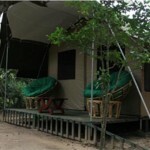 A tent is of 360 Sqft (40 sqmt) in area and bigger than most in YALA. 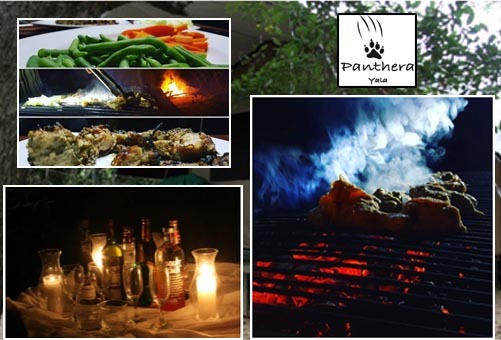 A variety of mouth-watering Western and exotic Sri Lankan dishes prepared on site by our own Chefs. 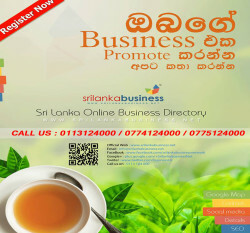 A wide range of alcoholic and nonalcoholic beverages are offered on request. 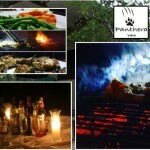 Breakfast, lunch, dinner can be arranged on request; Barbecue facilities are also available on site. 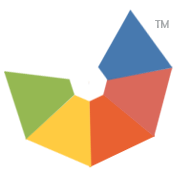 220v Solar powered electricity from 1800 to 2300hrs and extended hours on request.